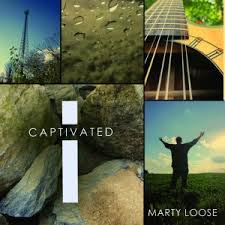 “CAPTIVATED” was inspired and written in the summer of 2010 and recorded later that same year in Mustang Oklahoma at Tate Music Studios. Captivated has proven to be a wonderful starting point for this music ministry. “LORD YOU CAME” has been frequently played on Spirit Radio which has been a special blessing to me. Lord You Came, is the type of song that speaks directly to the heart. We ARE broken, we ARE waiting on the pieces to be put together, and only through the Lord Jesus Christ can we be made whole.